Lighting and Safety - AdventureTech, LLC. We have a wide variety of devices ranging from less than $30 on up designed to keep you safe on the road. 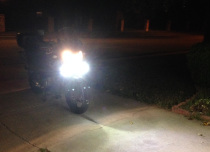 Turn your front turn signals into running lights. 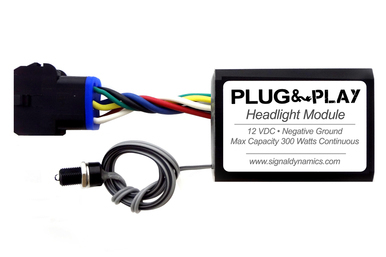 Brake Light Modulators and Extra lights increase visibility while stopping and stopped. Dramatically decrease likelihood of front on collision.